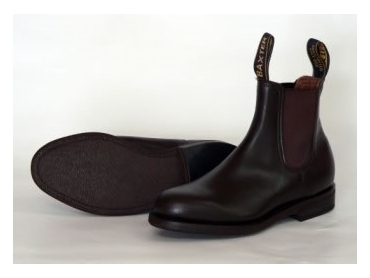 Mulders Saddlery offer quality tough outdoor boots, clothes and saddlery in their Melbourne based store and online. Mulders sell Baxter and RM Williams tough outdoor boots along with men's heavy weight RM Williams fleeces and shirts. The Musto brand was introduced last year and Mulders sell their high tech stylish jackets and fleeces. Besides the tough outdoor boots, Mulders also have a new value range of saddlery and tack items.